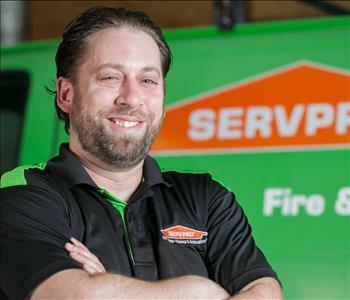 Nicholas is a Crew Chief who has been with us for over 10 years. 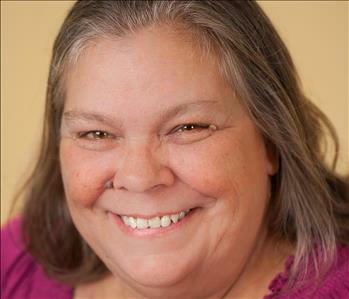 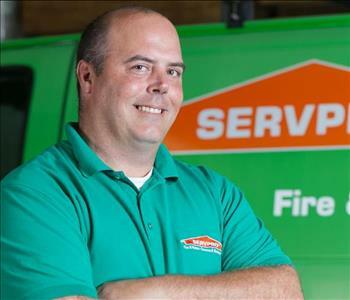 He is certified in Water Damage Restoration and Fire Damage Restoration. 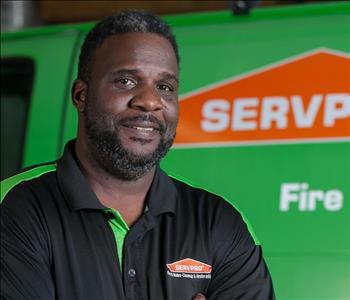 In his spare time he likes playing basketball and softball and playing with his kids. 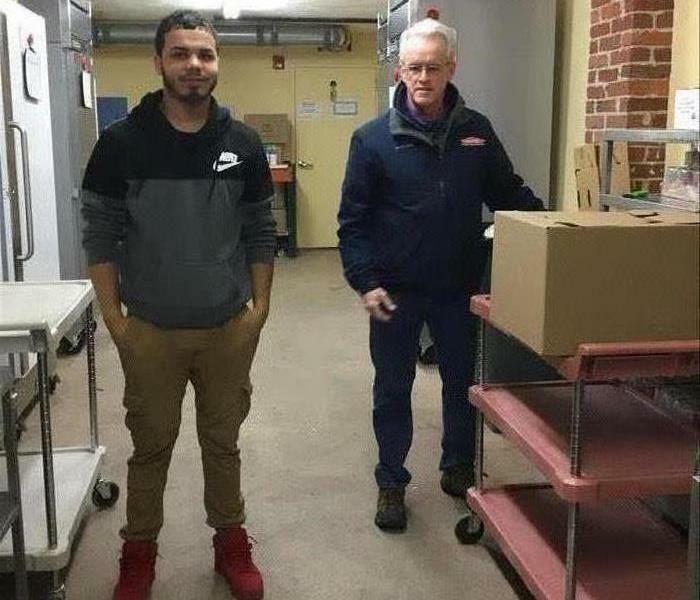 He is part of St. Patrick’s Church in Lawrence. 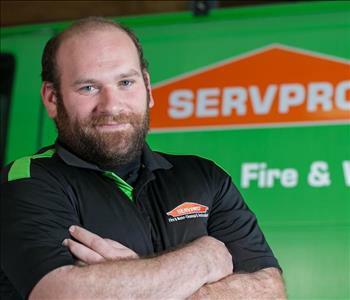 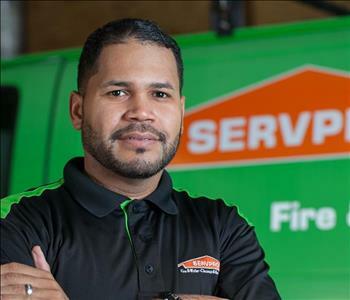 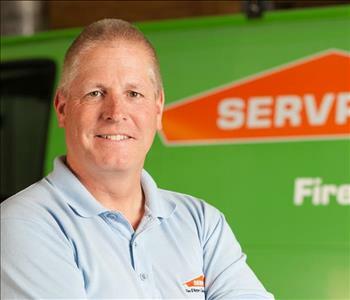 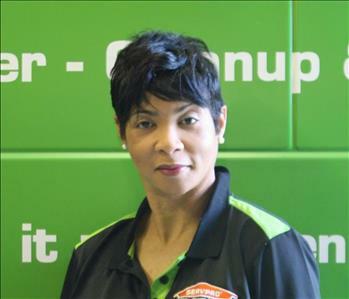 Nick is proud to work at SERVPRO and loves helping customers and putting them first.